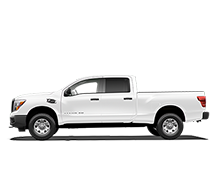 The Nissan Titan XD is the pickup truck for everyday work. Straddling the line between heavy and light duty, it can easily accomplish everything from tough-working tasks to day-to-day commuting in comfortability and style. With power and performance features bred out of an exceptional engine, solid chassis, versatile box and so much more, it lives up to its name: a titan of the truck industry. 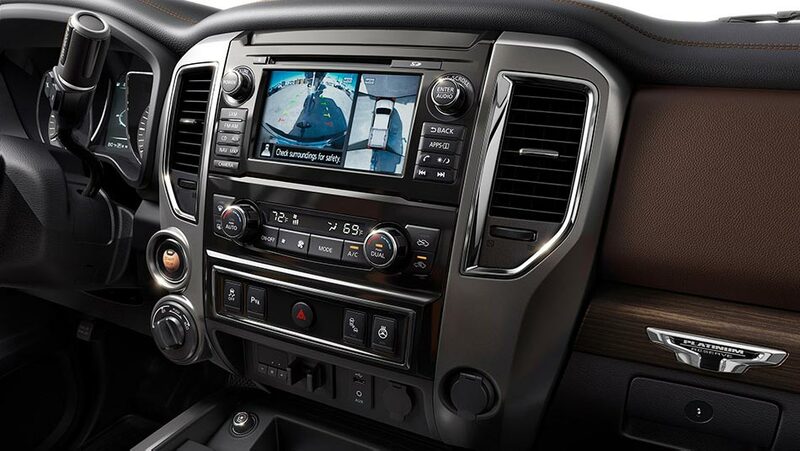 Coupled with all that utility is a host of technology and safety systems, which will keep you connected and secure in this distinctive class of truck. 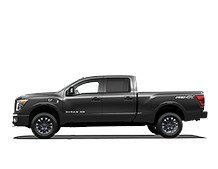 West End Nissan is your Nissan Edmonton dealer for the Titan and Titan XD! 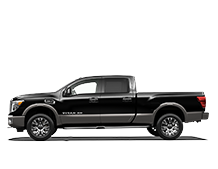 At the heart of the Nissan Titan XD is the Cummins® Turbo Diesel engine, providing 310 horsepower, 555 lb-ft of torque, a towing capacity of 11,960 lbs and a payload maximum of 1,920 lbs. All of this power is stabilized on an incredibly strong chassis, with a front and rear suspension working in concert with the rear differential and braking system. The Titan’s truck bed isn’t just for throwing cargo in and forgetting about it, it’s much more than that. Its versatile rear has illuminated lighting, assisted tailgate, a 110 volt outlet and the availability of an Utili-Track® channel system and Titan® Box storage bins. The Advanced Driver-Assist® Display and Intelligent Around View® monitor put you in charge of all your vehicle’s most precious information. Nissan safety utilities, like blind spot monitoring and rear cross traffic alert, among a variety of others, represent in the Titan XD the top tier Nissan brand safety feature available. Built to exceed expectations, the Nissan Titan XD has four trims to fit any Canadian driver. The Titan XD has been continually modified from year-to-year to get the most out of its utility pickup features and for what drivers can get out of it. Across every trim in 2019, a 7-inch touchscreen can be found, which also adds another USB port. A rear door alert was added to crew and extended cabs, while illuminated A-charge USB ports were added to the PRO-4X® and Platinum Reserve trims. The chrome grille surround that had been on the SV trim was swapped out for a piece that matches the exterior body colour. 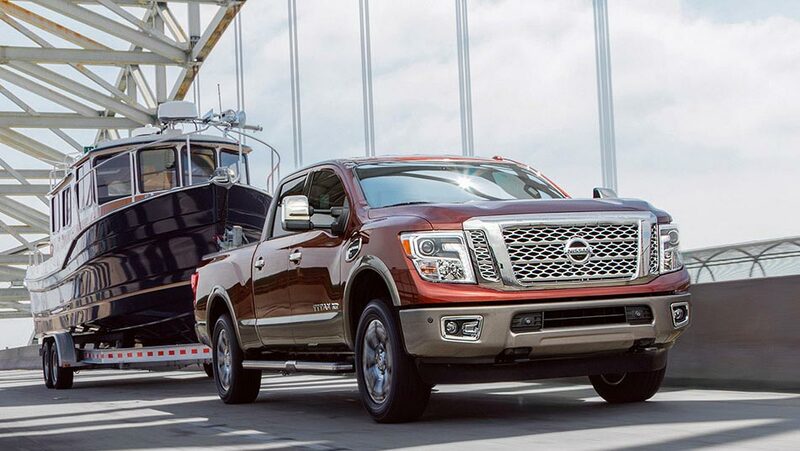 Enjoy all that’s new out of the Nissan Titan XD for 2019! As your Edmonton Nissan dealer, at West End Nissan we provide a wide selection of Nissan trucks, SUVs and cars. Our dealership is also home to service, parts and financing departments that are ready and willing to serve you.